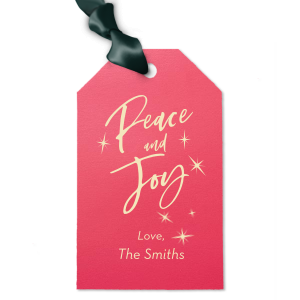 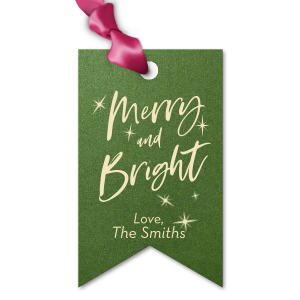 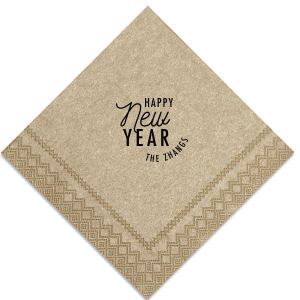 There are so many occasions to celebrate throughout the year! 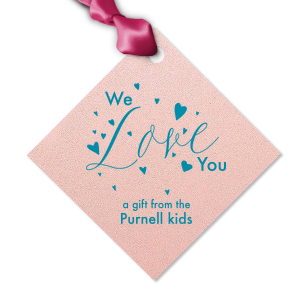 Putting together Valentine's favors to send to school? 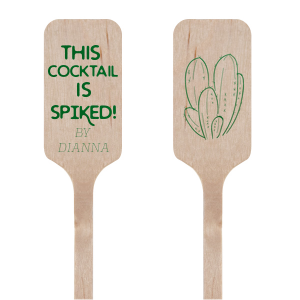 Design them here! 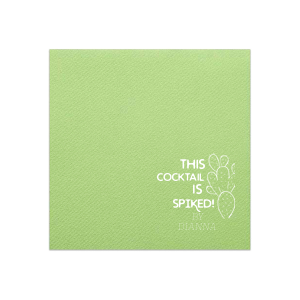 Throwing a St. Patrick's day party with all the luck, shamrocks and gold at the end of rainbows? 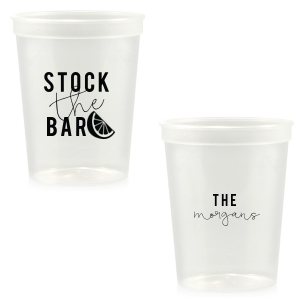 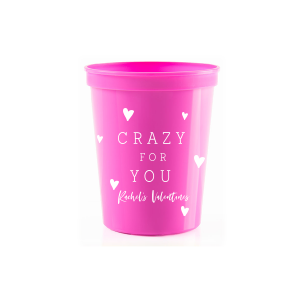 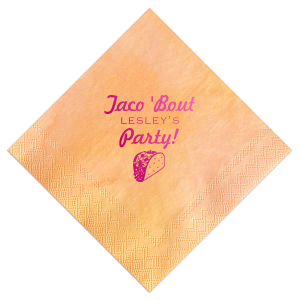 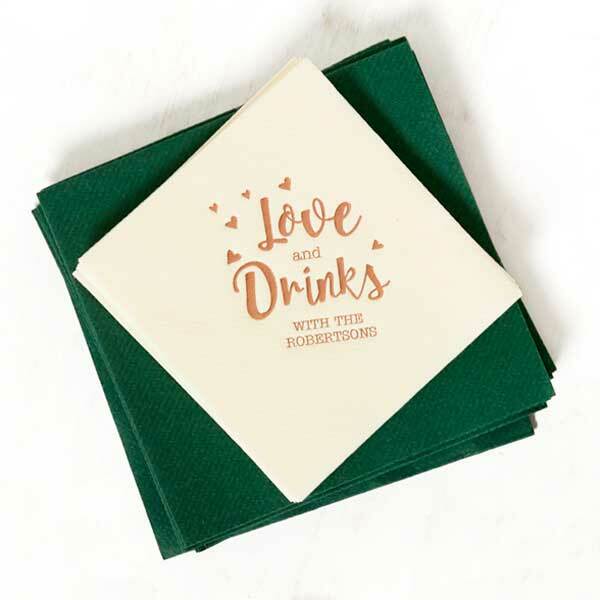 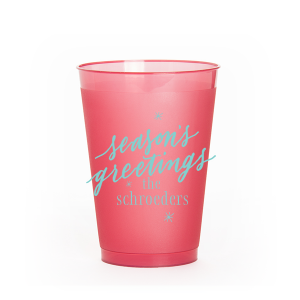 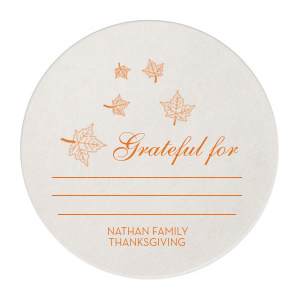 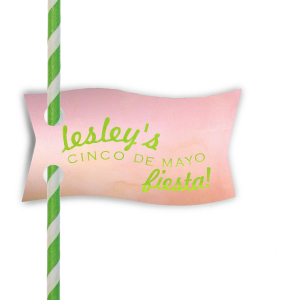 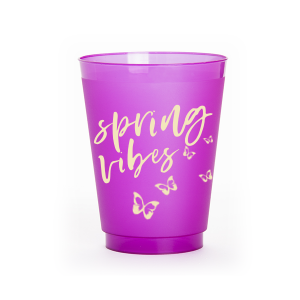 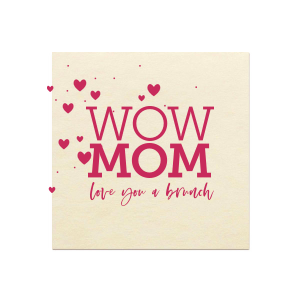 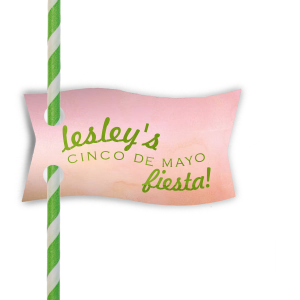 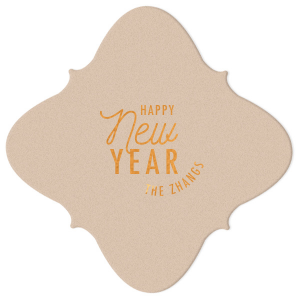 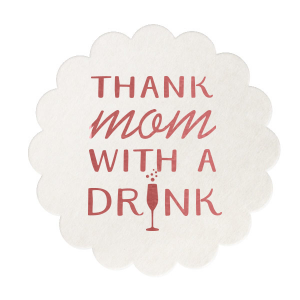 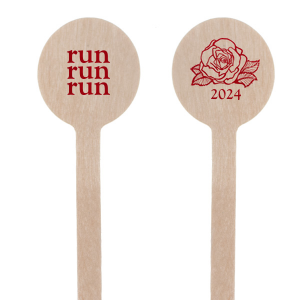 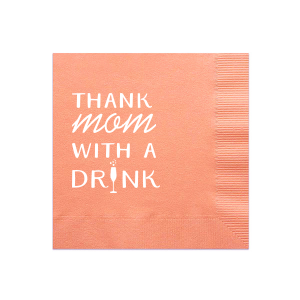 Create personalized napkins and cups right here. 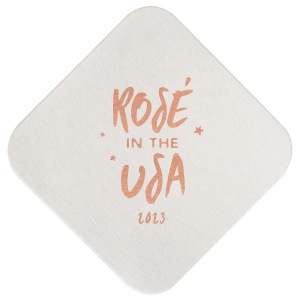 Or, maybe you're trying to top last year's Fourth of July block party with a few festivities of your own. 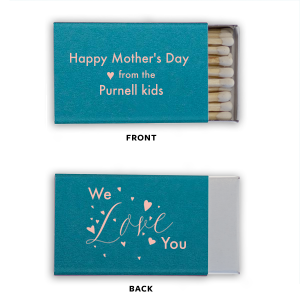 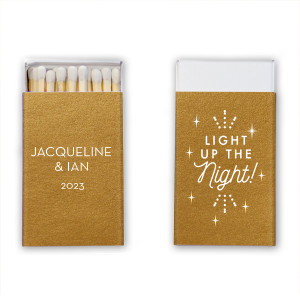 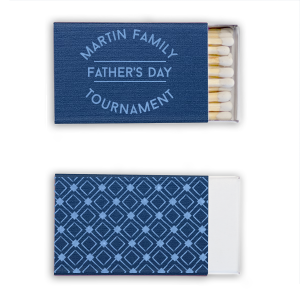 Design sparkler sleeves and matches in the FYP Customizer. 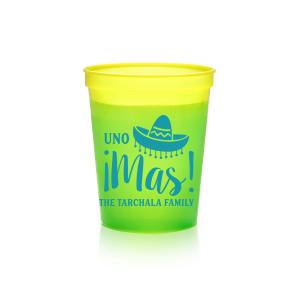 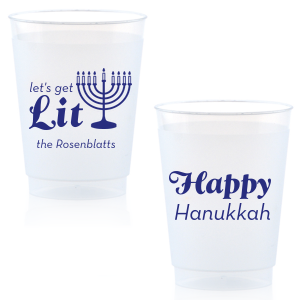 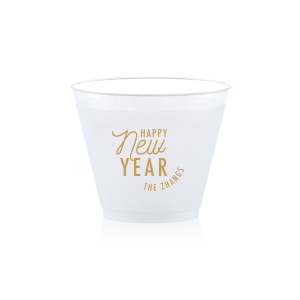 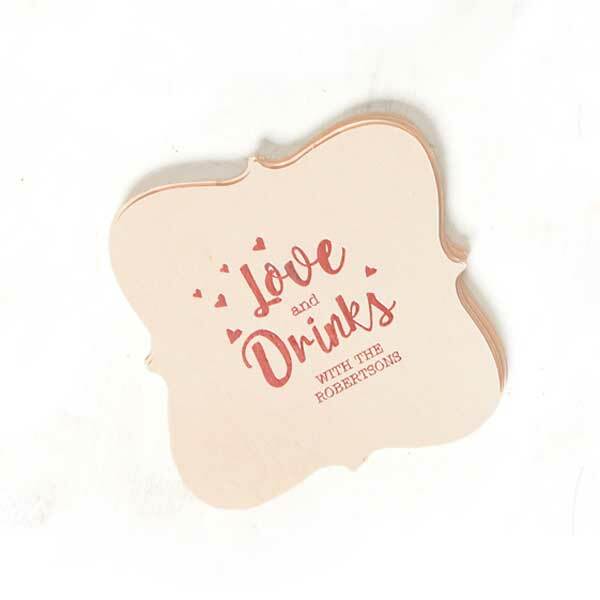 From January through December, for every big event and little gathering in between, ForYourParty has all of the premium customizable products to make your party extraordinary. 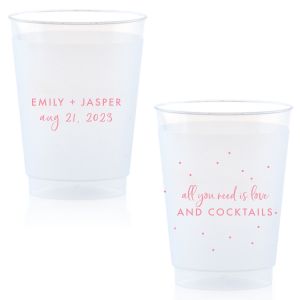 Planning has begun! Make your party a smashing success down to the details. 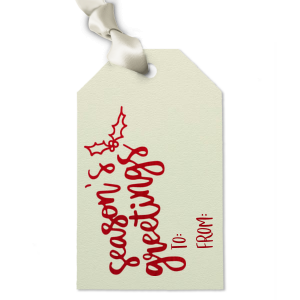 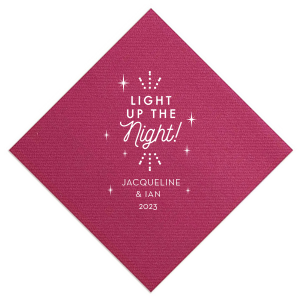 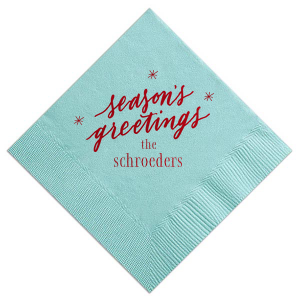 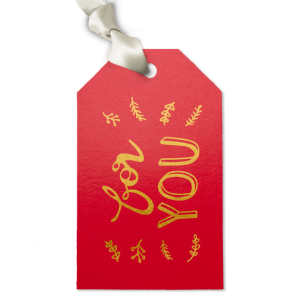 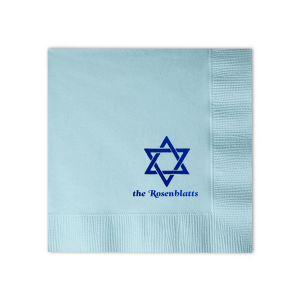 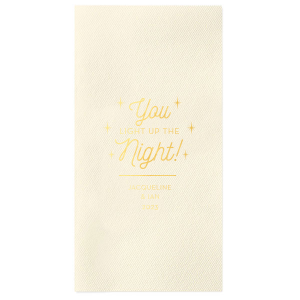 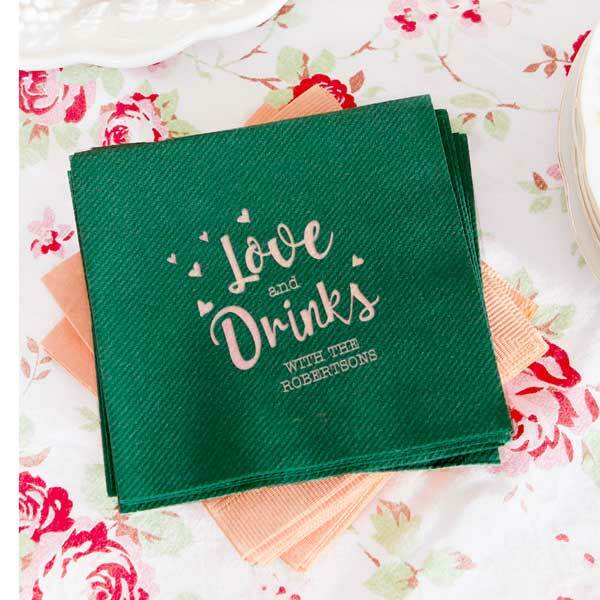 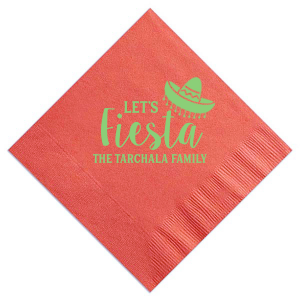 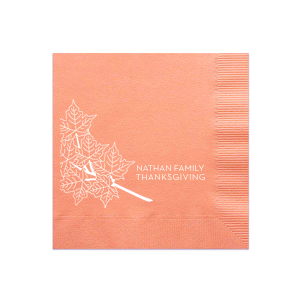 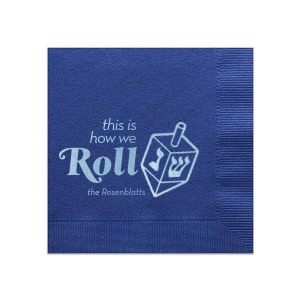 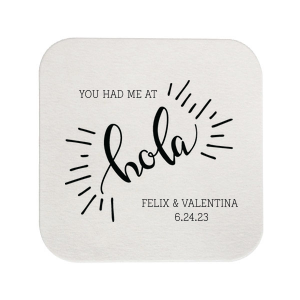 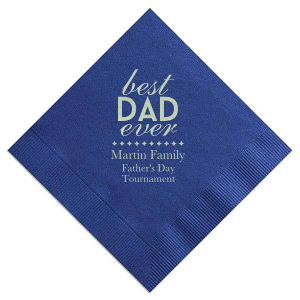 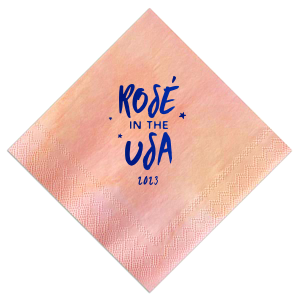 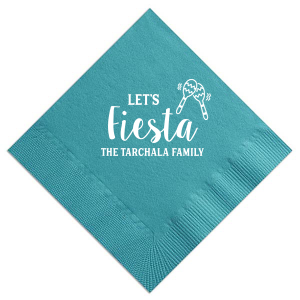 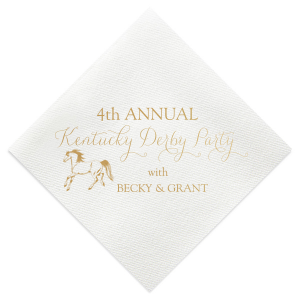 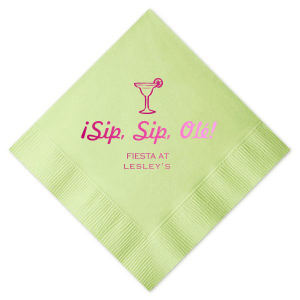 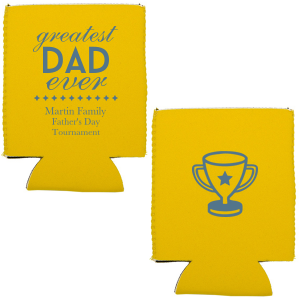 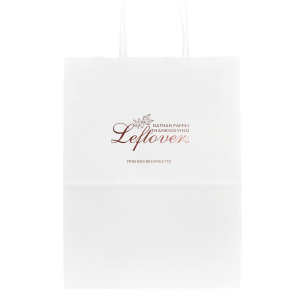 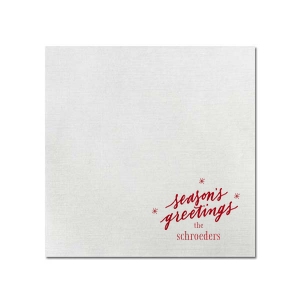 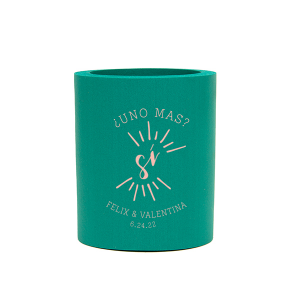 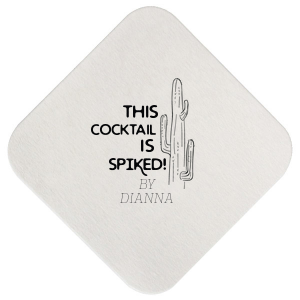 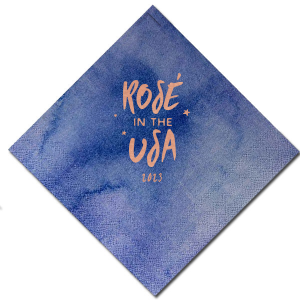 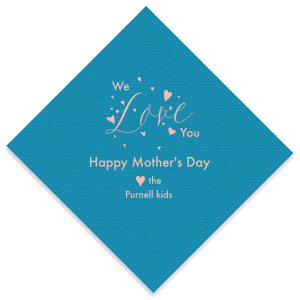 Personalize our top-quality napkins, matches, cups, favors and more for a special touch. 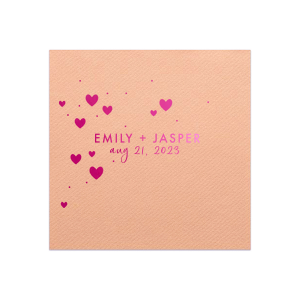 Use the Bundle Builder to customize coordinating products with ease. 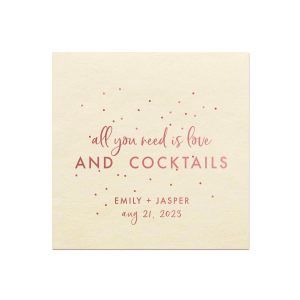 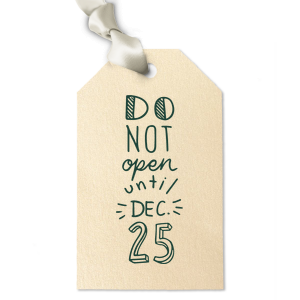 Start creating your memories today!